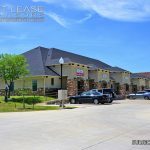 Two office buildings totaling 7,454 square foot in the Grapevine Station development have sold for an undisclosed amount. The property was originally a build-to-suit for a single-tenant. At the time of sale, one of the two buildings were sub-leased and the other was available for occupancy. 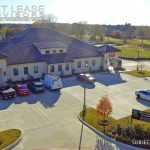 “This was a great opportunity for an investor to acquire a high-quality asset with an incredible location,” says Wimberly. 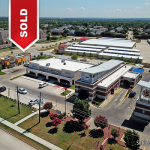 The Seller was represented by Ken Wimberly, CCIM of KW Net Lease Advisors, a Texas based investment real estate brokerage & advisory firm, and the Buyer was represented by Tyler Maner of Stream Realty Partners.